Gum Leaf Cabin at Carawirry is newly renovated and fully self-contained with every comfort you could desire, and yet it is very quiet and private. It’s sister cabin, The Treehouse at Carawirry is situated 150+ metres away in an identical setting. Situated on 250 private acres of spectacular native rainforest, you’d be forgiven for thinking you have left the real world behind. Walk the seasonal Carawirry Creek as it meanders through the property. A quick look around and you’ll notice the surrounds are bursting with unique and beautiful flora and fauna. Situated in Main Creek, a farming valley, and only a short 20 minute drive from Dungog, you’ll pass one the largest dairy farms in the Hunter at the beginning of the valley. It then changes to beef and horse properties as you travel along the road. Slowly you’ll notice the scenery transform into cool, shady, quiet roads and natural rainforest as you move closer to the Carawirry property. Carawirry border’s Chichester State Forest on two sides so the possibilities for bike riding and bushwalking are endless. Once you arrive they are confident you’ll be sorry to leave. But in 124 years the vision of the paper has not changed – it was created to report local news fairly and without fear or favour. The Chronicle is a newspaper with a proud history of being a vital part of our local community, a history of involvement that will continue. The Dungog Common Recreation Reserve Land Manager manages the Dungog common on behalf of Crown Lands. Located to the west of Dungog township the 600+ acres is used for passive recreation with mountain biking, horse riding and bush walking being increasingly enjoyed by locals and visitors alike. The Trust is concentrating on improvement of an environment which has been neglected for decades. Grants have seen renewal of some boundary fences, removal of weeds and woody plants and replanting of vegetation to provide a healthy and attractive habitat for animals and birds. It is not possible to 4WD, ride motor bikes, dump rubbish or gather fire wood at the common. Well behaved dogs can be walked but must be leashed if they start chasing cattle. 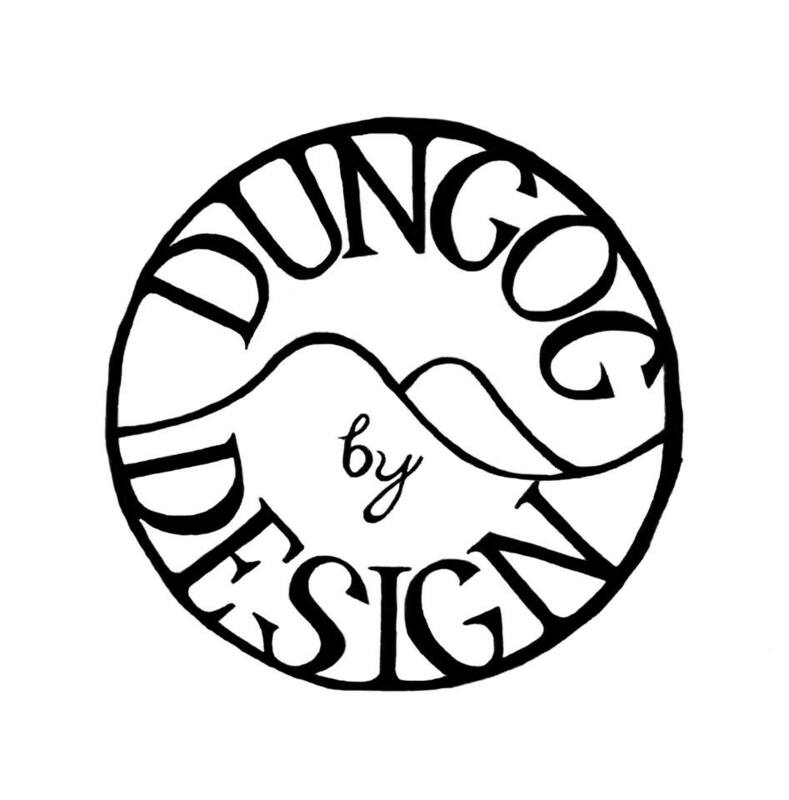 Dungog Contemporary is a commercial fine art and object gallery. We work with emerging and established artists and curators, providing the Dungog region with a centre for creative learning, experiences and exchange. A unique and eclectic collection of the antiques, vintage items and old ware, bought and sold.